With many online and offline channels of sales available, and various services offered like same-day-delivery or store pick-up, customer preferences have evolved. This has forced companies to improve efficiency and reduce the order-to-delivery time. The sheer volume and mix of orders mean that warehouses across the world are under increasing pressure to deliver in the shortest possible time. Traditional rigid warehouse automation fail to deliver and flexible automation is the only viable solution for warehouses to gain a competitive advantage. 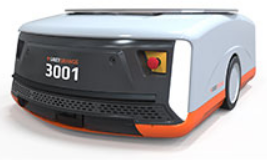 The autonomous mobile robots from Grey Orange is an excellent example of goods-to-person automation. TRANSITIC is now the partner of GreyOrange in France. 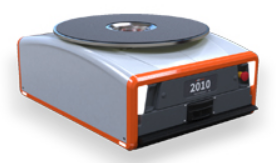 GreyOrange is a multinational technology company that designs, manufactures and deploys advanced robotic systems for the automation of warehouse and distribution centers. 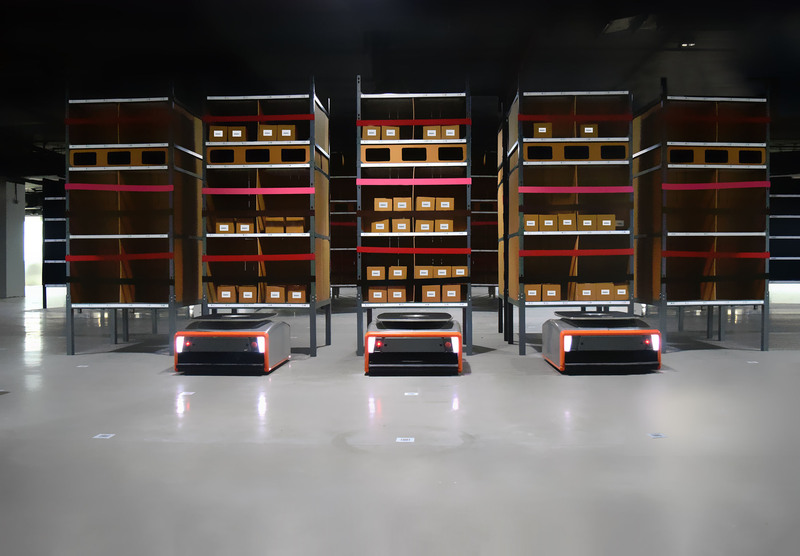 Based in Singapore, with research offices in India and regional centers in Germany, Japan, USA and Latina America, GreyOrange is at tje forefront of intralogistics robotics with clients like Zalando and DHL. 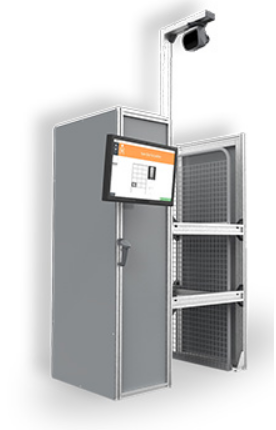 This goods-to-person automation system with robots in warehouse, adapts seamlessly to changing inventory profiles, demand patterns and peaks. 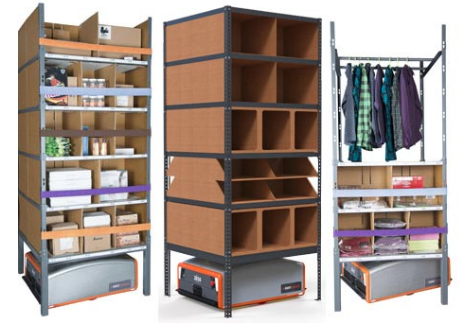 Modular system architecture ensures bi-directional scalability to increase storage volume or fulfilment throughput independently, by adding more storage racks or robots, as needed. Butler is the automated robotic “goods-to-person" solution. 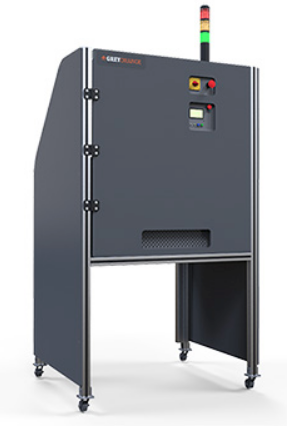 This solution greatly increases intralogistics productivity. Butler also allows for easy scaling to keep pace with your changing business. High number of robotic units per system location : up to 500 Butlers. The Butler system consists of Butler Robots (Autonomous mobile robots), Pick/Put stations, Mobile Storage Units (MSU), Auto-Charging stations, and the brain of the system is the GreyMatter, an end-to-end intelligent order fulfillment software platform that controls and manages various devices to drive autonomous collaboration. Variants: Hangers for apparel, bins for auto – spare parts and pallet barrel drums for manufacturing. A full charge of 30 minutes ensures up to 8 hours of operations, while a quick charge of 5 minutes ensures 5 hours of operations.